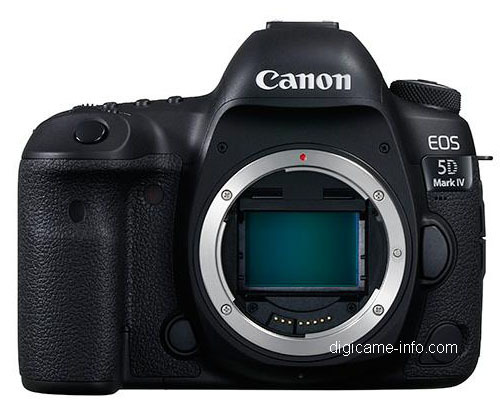 As we go closer to the announcement scheduled for August 25, more tidbits about the EOS 5D Mark IV come in. According to new information I got (thanks), the Canon EOS 5D Mark IV will start shipping in the US before September 14th, and pre-orders will be available from the day of the announcement. Just come back here to find all the pre-order links. Canon EOS-1S High Megapixel DSLR Tidbits, Prototypes Out In The Wild?